While we can assume Rogue One: A Star Wars Story will be getting a lot of attention at Star Wars Celebration Europe in just a few weeks, fans looking forward to learning more about other Star Wars films will be delighted by the following news. Today on The Star Wars Show a brand new panel was announced titled "Future Filmmakers" that will be happening on Sunday of the convention. 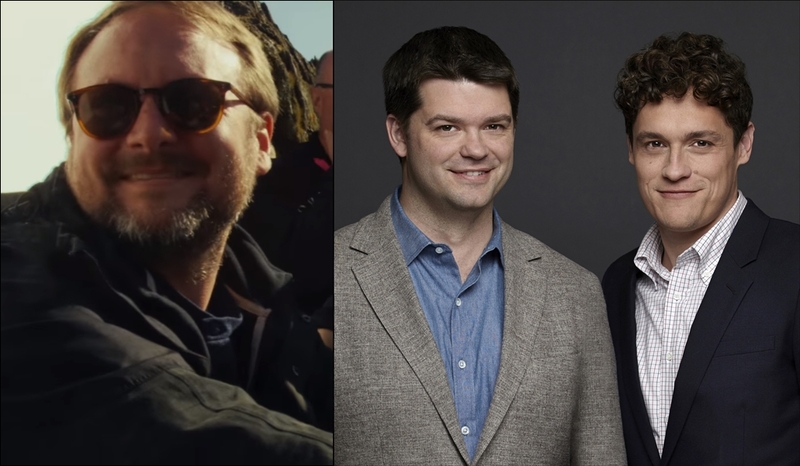 As the title implies, attending the panel will be Star Wars: Episode VIII director Rian Johnson and the directors of the still untitled Han Solo film Phil Lord and Chris Miller, alongside Lucasfilm President Kathleen Kennedy and senior vice president of development Kiri Hart. The panel will be hosted by Pablo Hidalgo of the Lucasfilm Story Group and promises to be an "informal" discussion among the creators and will give fans a glimpse into the future of Star Wars filmmaking. The panel is set to take place on the Celebrate Stage at a currently unspecified time on Sunday, July 17th. The convention itself runs from July 15th - 17th at the Excel Exhibition Centre in London England! Update: The official Star Wars Celebration site confirms that the Future Filmmakers panel will take place at 3:00pm on Sunday and will be immediately followed by the closing ceremonies.